I thought this was a great, action-packed story with a wonderfully ironic ending—I wanted it to last longer! A cool and interesting way to explore vampires beyond just fangs and garlic. I am Legend was certainly the highlight of the collection of stories in this book, but the others were good too with only one or two duds. 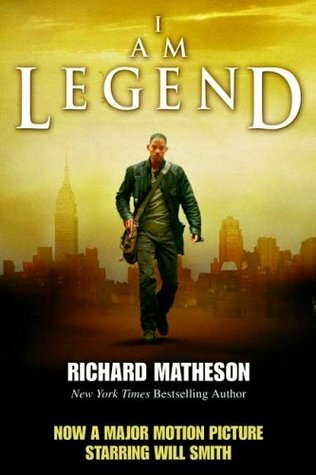 Sign into Goodreads to see if any of your friends have read I Am Legend.